In this article, you’ll learn the key skills that you need to copy tables between SQL Server instances including both on-premises and cloud SQL databases. 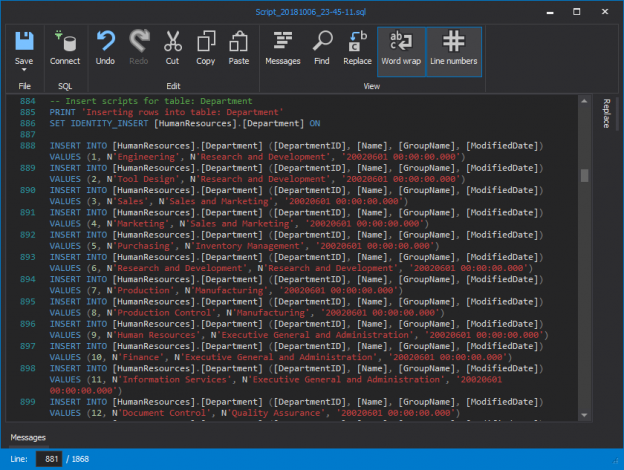 In this article, I’ll walk-through several ways of copying a table(s) between SQL databases, helping you to see the benefits and trade-offs of each option. The growing importance and complexity of data migration, in an era of exploding data volumes and ever-changing business requirements, means that old approaches will no longer get the job done. We are in a world where everything needs to run instantly. Every Database Administrator or Developer would have definitely heard about database migrations with zero downtime and with zero data loss. As with everything else, all good things must come to an end. After hanging around for a good decade SQL Server 2008 and SQL Server 2008 R2 has started the countdown to its End of Life. D-day for SQL Server 2008 and SQL Server 2008 R2 is set to the 19th of July 2019. Which is approximately a year from now, give or take a couple of months. If you are still running SQL Server 2008 or SQL Server 2008 R2, now is definitely the time to upgrade. In this article; I am going to tell you why you would want to upgrade to a newer version of SQL Server (2016 or 2017) or Azure SQL Database. I will also discuss some of the tools that you might use to make the upgrade as painless as possible. Nowadays, most IT professionals are aware that Oracle Database is a very good database solution, but it’s not inexpensive, to say the least. If you want to partition a table in Oracle, it’s an option that you must pay for, which is the same for advanced security options like Database Encryption or Dynamic Data Masking. 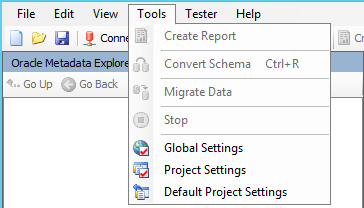 In contrast, SQL Server comes with these options out of the box when you use the Enterprise Edition. Often as consultants, we don’t get to work onsite alongside our clients instead we are given copies of clients’ production environment and work on proposed solutions back at our offices. Once development has been completed, we then deploy and integrate our solution back to the client’s production environment. I’ve recently had to adopt a similar offsite development approach whilst working on a project that included development and configuration of master data services. In this article, I will demonstrate how a SQL Server 2017 Master Data Services (MDS) model can be exported from one environment (i.e. 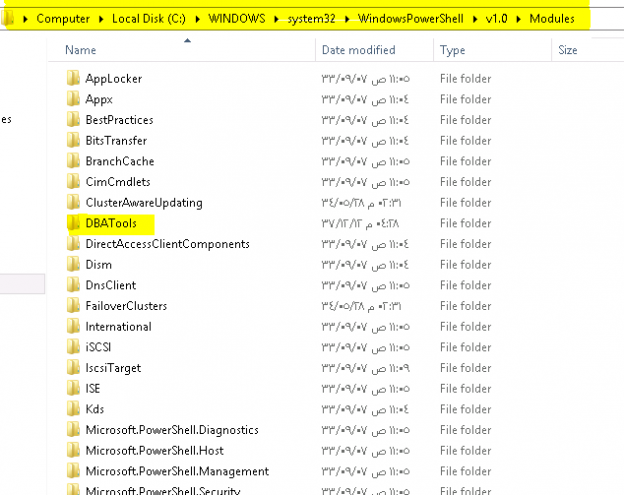 MDS Dev) and deployed into another environment (i.e. MDS Prod). Database migration is a vital task in any environment, complex or otherwise. 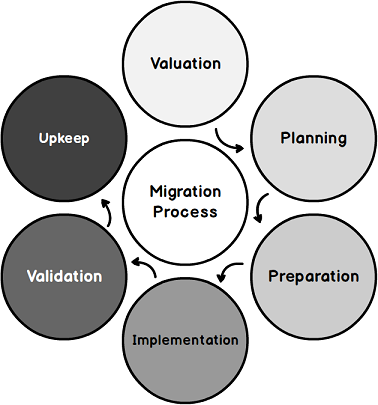 Seamless migrations are the goal but the efforts required to ensure it are tremendous. Backing up and restoring the database is surely a preferred and a robust approach, but does it work well in all situations? 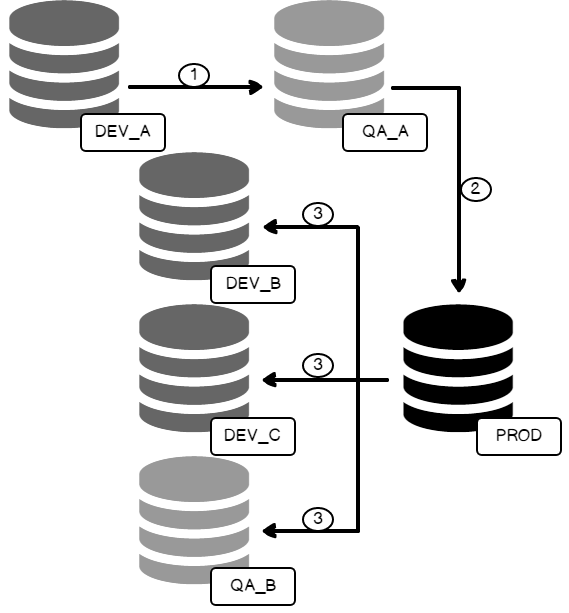 How do we plan this when the source and the destination databases need different configurations? How do we make such a migration seamless? Today, it is a common practice to migrate our local data to Azure. Sometimes, we migrate files, sometimes databases and sometimes virtual machines. All the service in the cloud including Azure help a lot to simplify the administrative effort and reduce costs. In an attempt decouple systems, we may modularize them. In most cases, we would need to move databases from one server to another—sometimes, even move them from Windows to Linux. 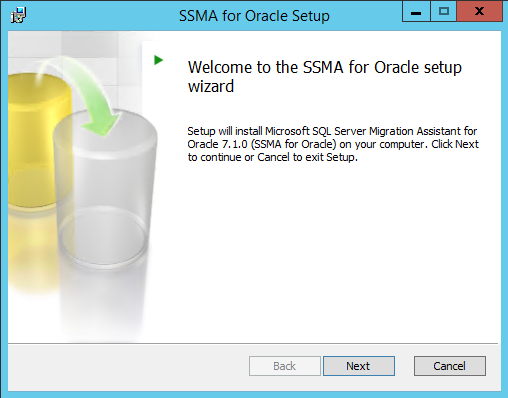 In this article, we will demonstrate how to migrate MySQL tables to SQL Server using the SQL Server Migration Assistant (SSMA) and SSIS. We will give a brief introduction to MySQL and create a table. If you do not have any experience in MySQL, this tutorial will teach you your first steps. After that, we will migrate the created table and existing tables. 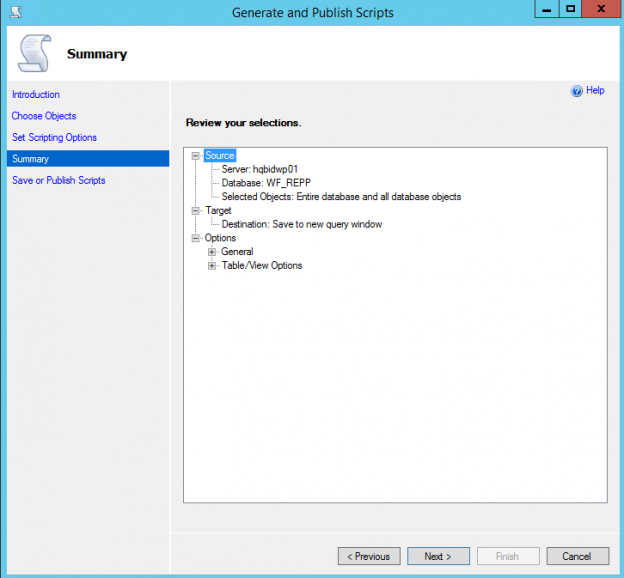 We will also mention common problems when we migrate tables. 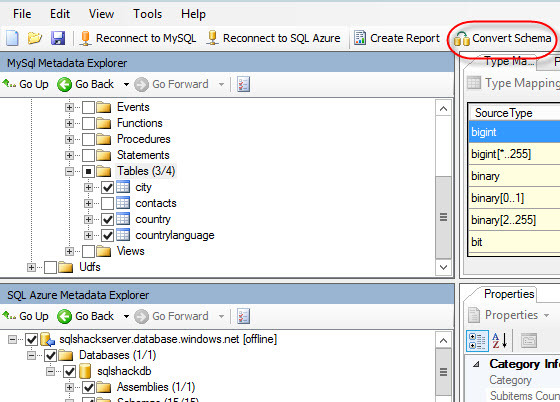 As you may already have figured out, the default settings in SQL Server are not always the best. Such is the case when you are working with new user databases; usually you get a single data (*.mdf) and transaction log (*.ldf) file. The data file resides within the PRIMARY file group; the only one we have so far, and it will store all of our databases objects, system objects, user tables, user stored procedures and all other objects. In some cases this default configuration may be good enough for you, but let us cover why would you prefer a different configuration in your production environment. 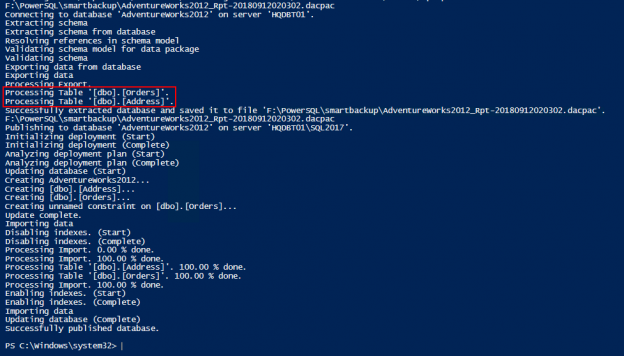 The Microsoft SQL Server Distributed Replay feature has been provided by Microsoft since SQL Server 2012 and it is used to replay captured traces against an upgraded test environment. 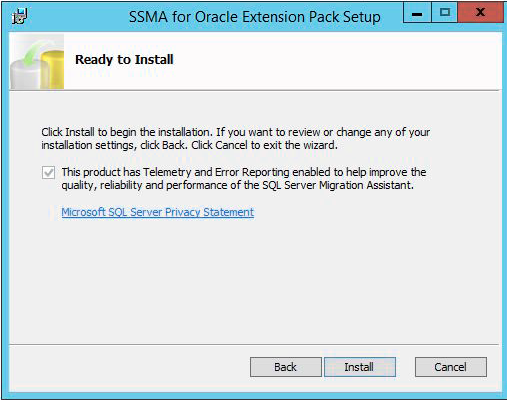 This is a second article that is a continuation of the Microsoft SQL Server Migration Assistant (SSMA) v7.1 for Oracle. In my first article I wrote an overview about the tool and how to install it. 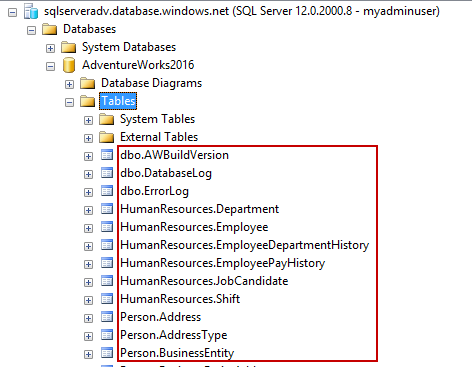 In this second article I will write about how to use it to migrate data and objects from an Oracle database to a SQL Server database. 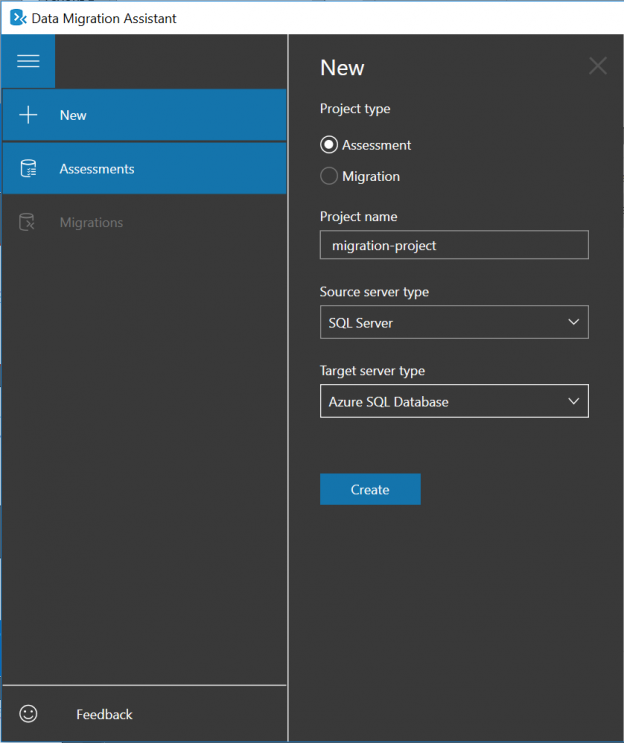 SQL Server Migration Assistant (SSMA) is a free supported tool from Microsoft that simplifies and automates database migration processes (assessment analysis, necessary conversions, data migration and tests) from Microsoft Access, MySQL, Oracle, Sybase and DB2 to SQL Server, Azure SQL DB and SQL Server vNext (at the time I’m writing this article, SQL Server vNext stills in CTP1 version, so being a technical preview version it should not be used for production migrations). Lately, database administrators often hear the question “have you tried Azure?“ or “can we use Azure for some of our databases?“. For me it was hard to answer these questions at first, but after a while I got to know what is really important behind these situations. In fact, what really matters is assessing the current environment, calculating the most suitable pricing tier and preparing a smooth migration. 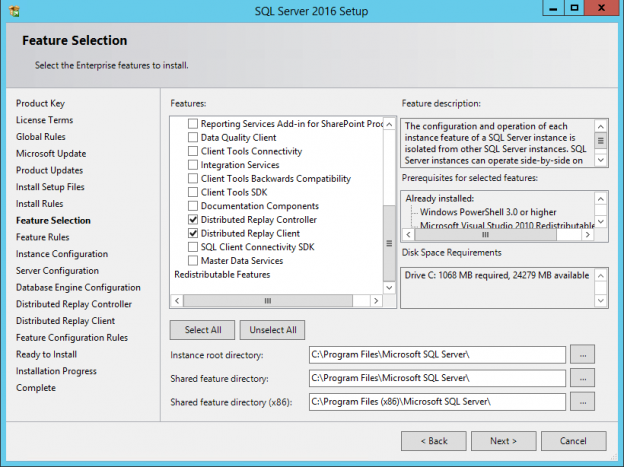 Tons of new and exciting features have been introduced with the release of the latest SQL Server 2016. It simply is faster, better and more reliable! 🙂 As with the last several releases, there are again a lot of improvements with regards to the integration between on-premises databases and databases sitting into the Cloud. The ultimate goal is to have as convenient and easy as possible migration of the data in both directions. Today’s focus will be one of those features: Stretched Databases. Fasten your seatbelts and discover what is beneath this term! 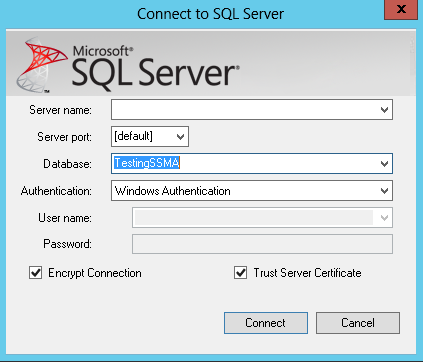 Microsoft introduced the Contained Database feature in SQL Server 2012. 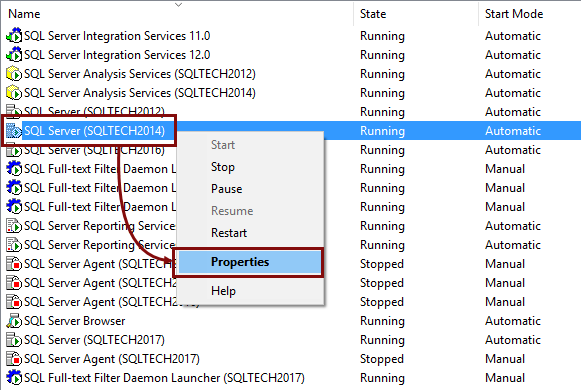 In this article we will take a look at how to migrate SQL Server Logins to a partially contained database in SQL Server to remove dependencies from the Instance of SQL Server where Contained Database resides. In some cases, as a DBA, you are requested to copy the schema and the content of specific tables from a database to another one in the same instance or in a different SQL instance, such as copying specific tables from a production database to a DEV one for testing or troubleshooting purposes. 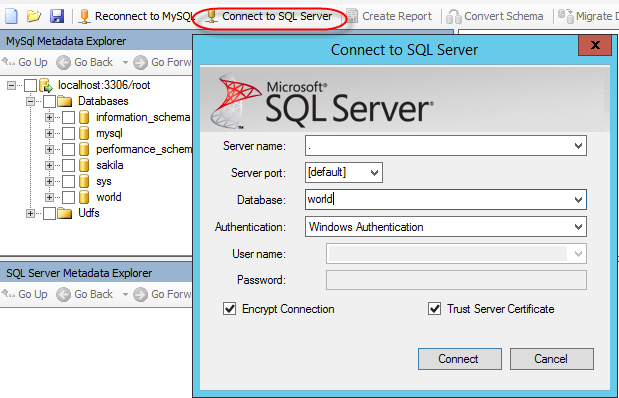 The hosting SQL Server: localhost.